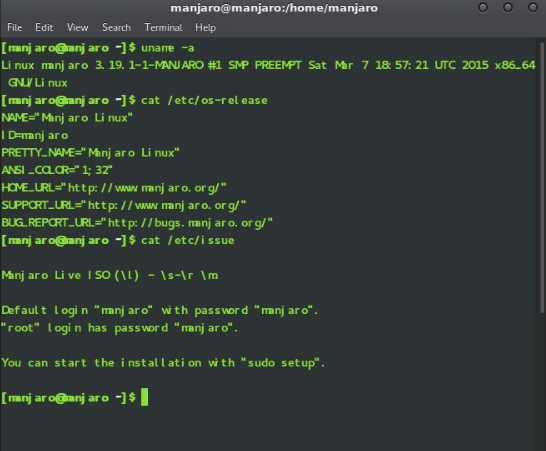 Below you will find an easy to use Manjaro CLI (command line interface) cheat sheet. Manjaro Linux is based on Arch Linux so this is an Arch Linux CLI cheat sheet as well. This list should contain most commands that you may use and are sorted by category. If you would like to see a command added or see an error please leave a comment. 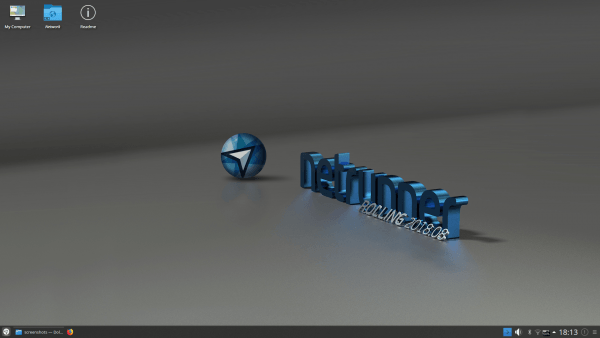 If you have any more information about Netrunner please leave a comment or Contact Us.